Hello , I'm new to this site but not new to pet sitting. I have been taking care of friends pets for 13 years now and have decided to take it one step further as I love animals. I am the first person friends and family ask to look after their pets, I actually took on my friends Boston terrier full time after their situation changed and I can honestly say he was my best friend and for the last 5 years of his life with me. 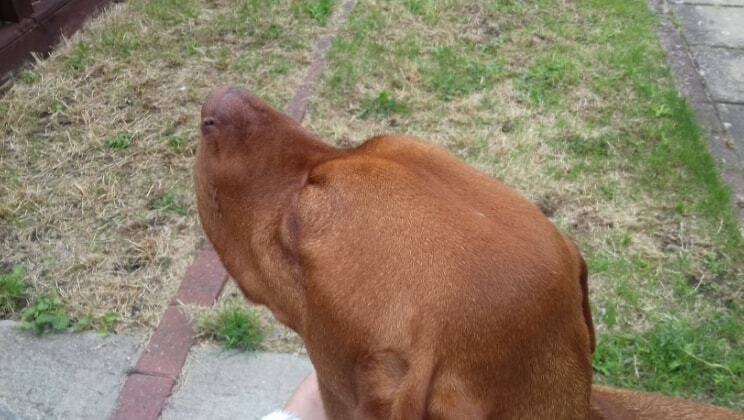 I have looked after all breeds from tiny Yorkshire terriers to a Hungarian Vizsla. They all get spoiled with long walks and love when they are in my care. I am a genuine animal lover , especially dogs and have often been advised that I should offer my services to a wider group outside if family and friends. I guarantee they will get the best care and attention whilst in my care. Thanks Marie. You gave us peace of mind to go out and enjoy ourselves. Would thoroughly recommend. I don't have any qualifications when it comes to animal care other than a natural ability to bond with them. I also work with children which requires great patience and understanding and this goes hand in hand with animals.